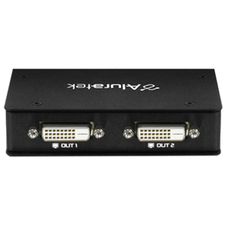 ConnectPRO's all-new AVS-12-I is an industrial quality 2-port Video/Audio switch. 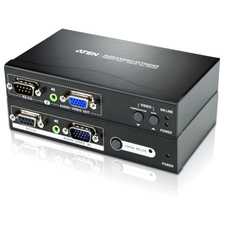 The AVS-12-I supports 1920 x 1440 resolution and allows for one VGA display and audio/speaker microphone to be shared between two source computers. 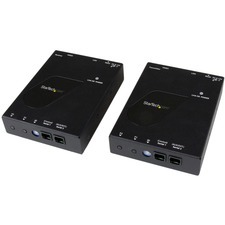 By default, the switching is synchronized so that video and audio are switched together. 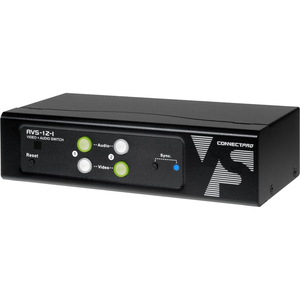 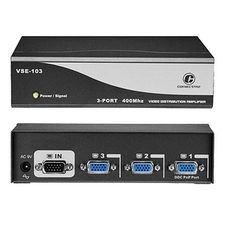 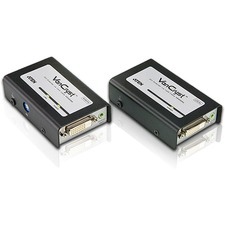 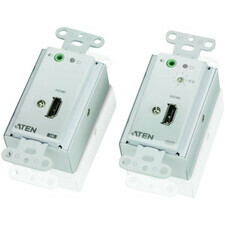 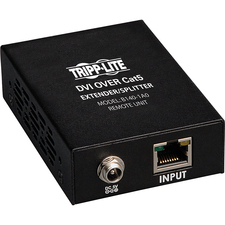 The AVS-12-I also allows for the two to be unsynchronized as well, enabling the video and audio to be switched independently of each other.The AVS-12-I also has an RS-232 connection for additional control options as well as IR remote compatibility.